To quote Blue Green Vacation Club resorts "Why should you buy Blue Green timeshares for sale? For one thing, unlike most vacation ownership programs, you don't just purchase vacation time at a specific resort; you buy Blue green timeshare Points that can be used to vacation at any Blue green Vacation Club resort. You can go to any resort within the Blue green resorts system, when you want, where you want, subject to availability." When you buy Blue Green timeshares for sale, you will also be affiliated with Interval International which offers thousands of resorts around the world as exchange choices. The President and Chief Executive Officer of Bluegreen Vacation Club Corporation is George F. Donovan. 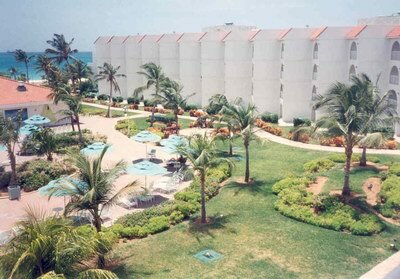 Blue Green Vacation Club resorts Corporation is located in Boca Raton, Florida. If you own a Blue Green Vacation Club timeshare, our timeshare specialists can help you sell timeshare or offer you vacation timeshare rentals. By registering your Blue Green timeshare with Timeshare Resale Broker you will gain exposure for your Blue green property through our massive national and international print, direct mail and Internet advertising campaigns.